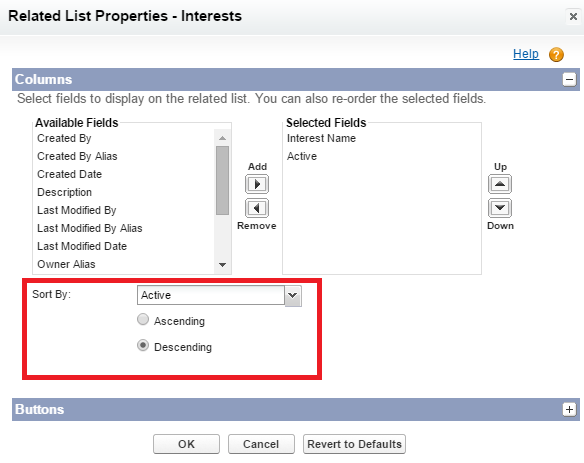 How to setup Apache ANT tool in Mac OS for Salesforce? 2. Log into a Salesforce organization. 3. 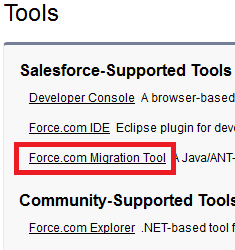 From Setup, click Develop --> Tools and select Force.com Migration Tool. 4. 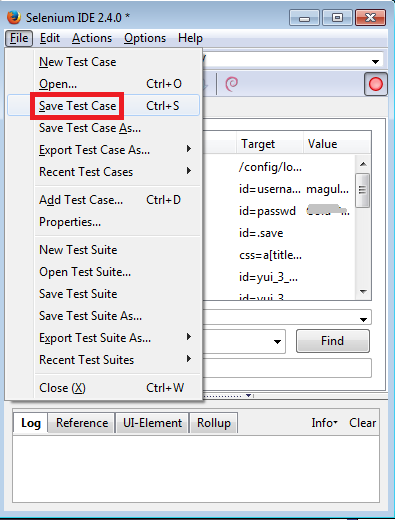 Save the .zip file locally and extract the contents to the directory of your choice. 5. Copy ant-salesforce.jar and paste into your Ant installation's lib directory. 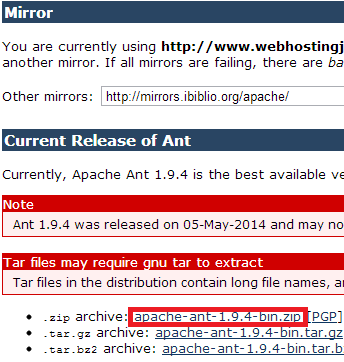 The lib directory is located in the root folder of your Ant installation. 6. Execute the below command in Terminal. 7. 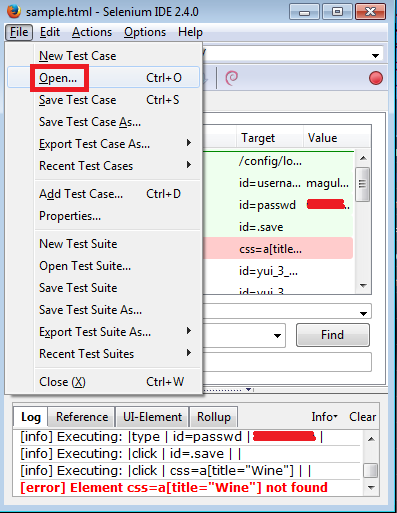 Press "i" key, so that you will be in Insert mode. 9. Do the same for vim .bash_profile Press "Esc" key. 10. Enter :wq and press "Enter" key. 11. 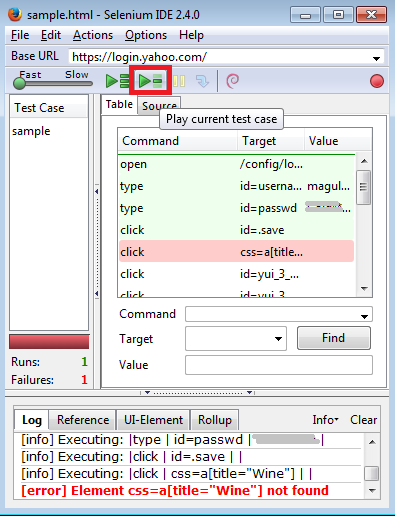 Go to the path using "CD" command. 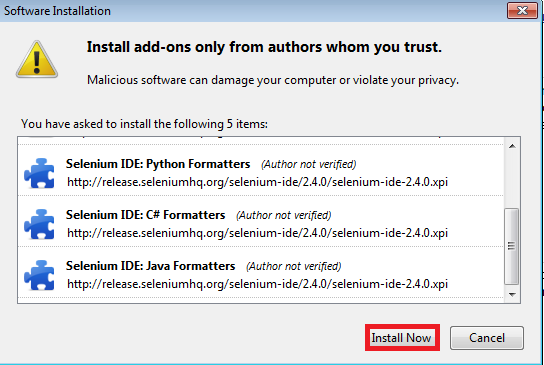 For example, cd Desktop/Magulan/Ant/bin and execute the ant commands. If you face ant command not found issue, please close the terminal and open it again. 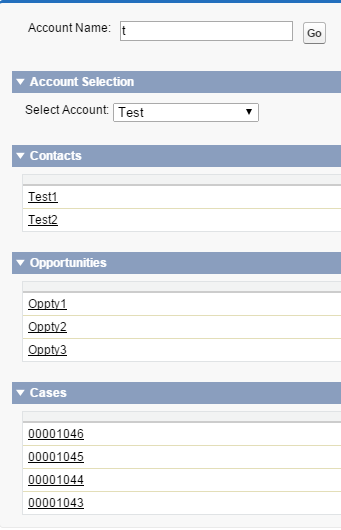 This query is used to get Account ids where Contact count is greater than 2 for the accounts. 1. Go to the parent object. 2. Select the page layout. 3. In the child object related list, click the gear icon (Settings). 4. 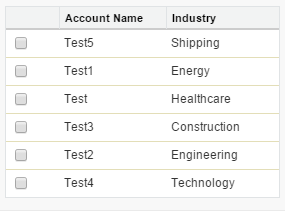 Select the field for Sorting. 1. 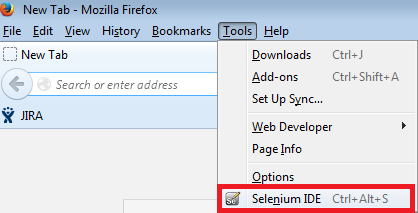 Go to Setup --> Administer --> Profiles. 4. 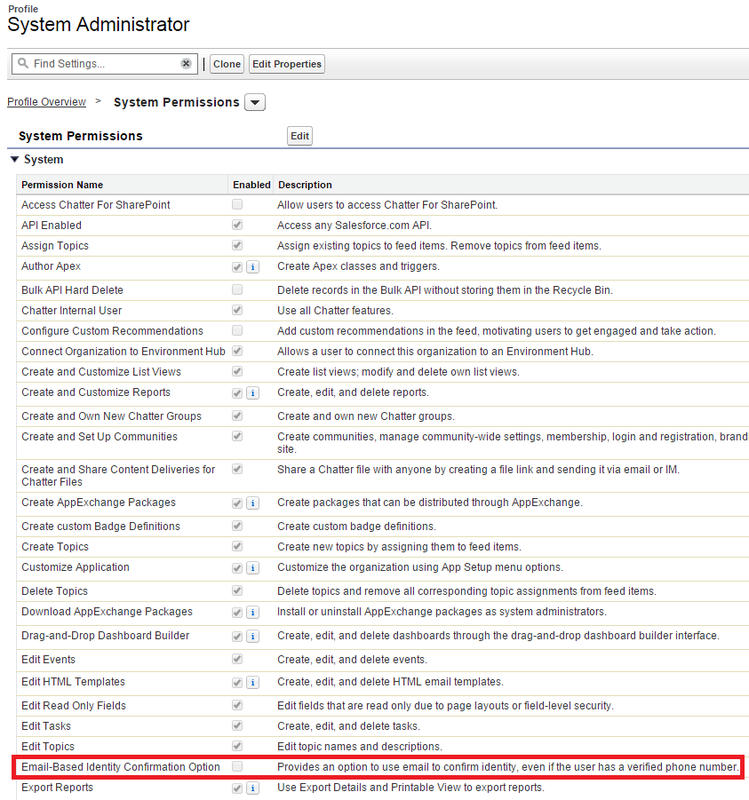 Select "Email-Based Identity Confirmation Option" check box. Streaming API is useful when you want notifications to be pushed from the server to the client based on criteria that you define. 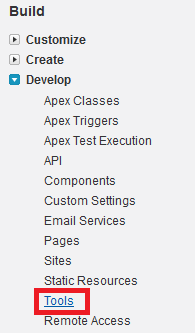 Simple Search using Visualforce and Apex in Salesforce? Use ContractId instead of Contract. 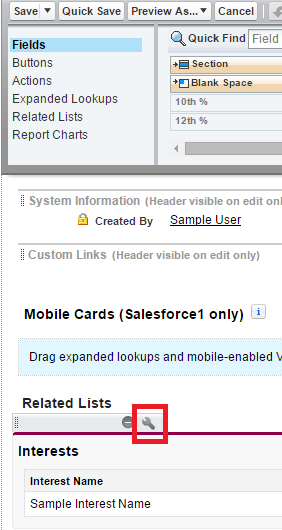 How to convert Lead without creating Opportunity in Salesforce? 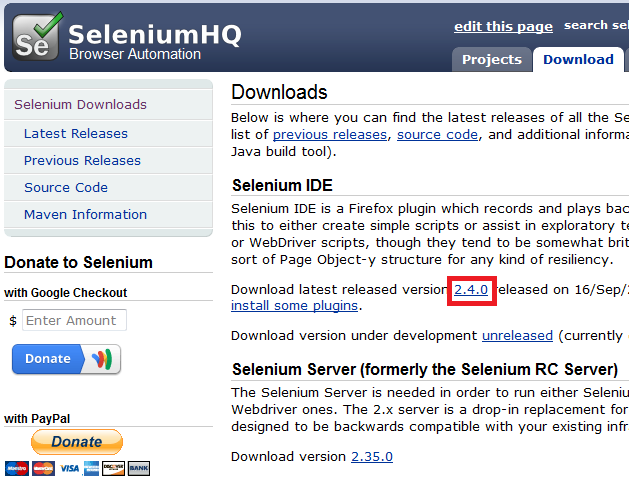 Check the below URL and give your user name to check the code quality.